Stick your neck out…order one today! Get on board to win a book! Chronicle Books is giving away both print and ebook versions, so they have you coming and going! 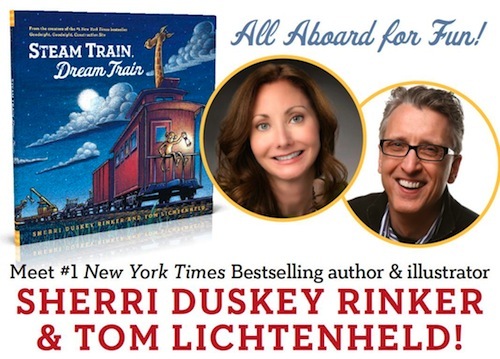 The Steam Train, Dream Train Tour hits the road, or the rails…whatever, just come see us! 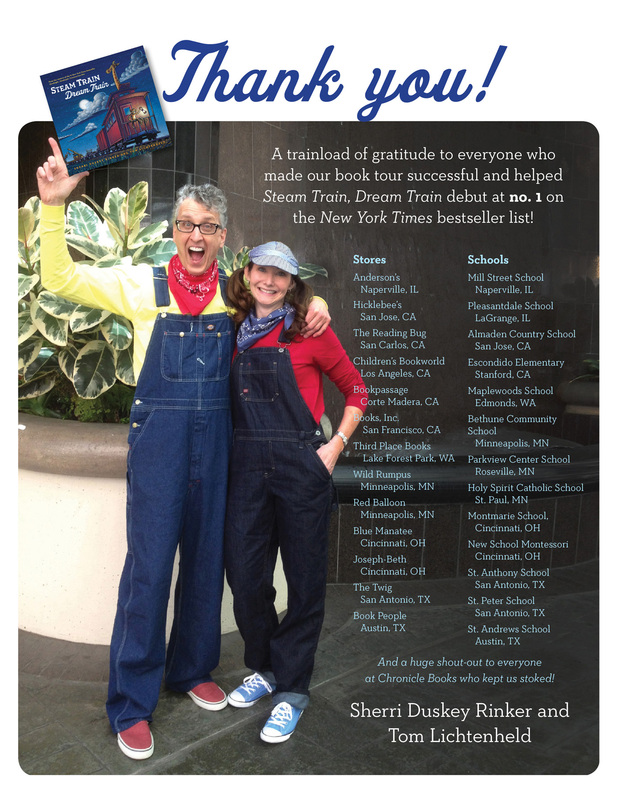 See our full schedule of appearances here.